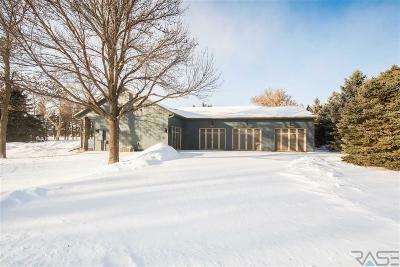 Finally that hidden piece of paradise located in a great location between Brandon and Sioux Falls. 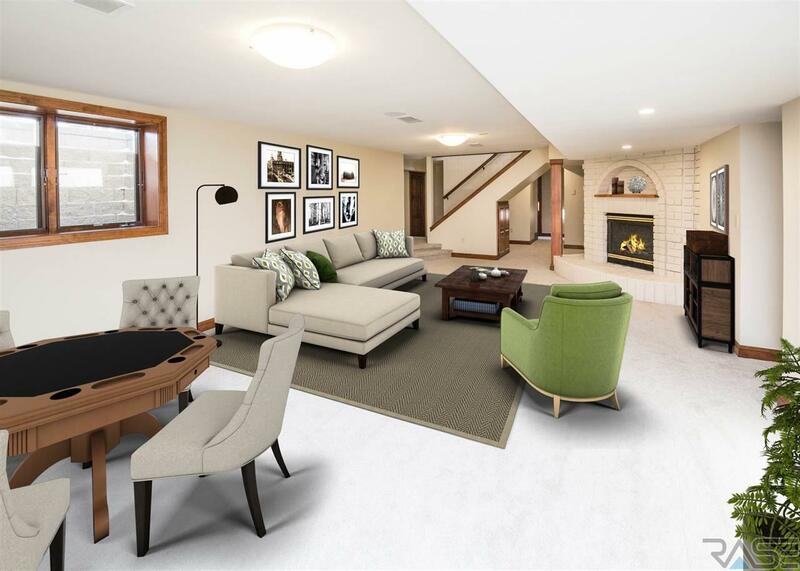 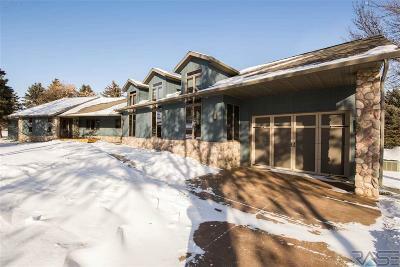 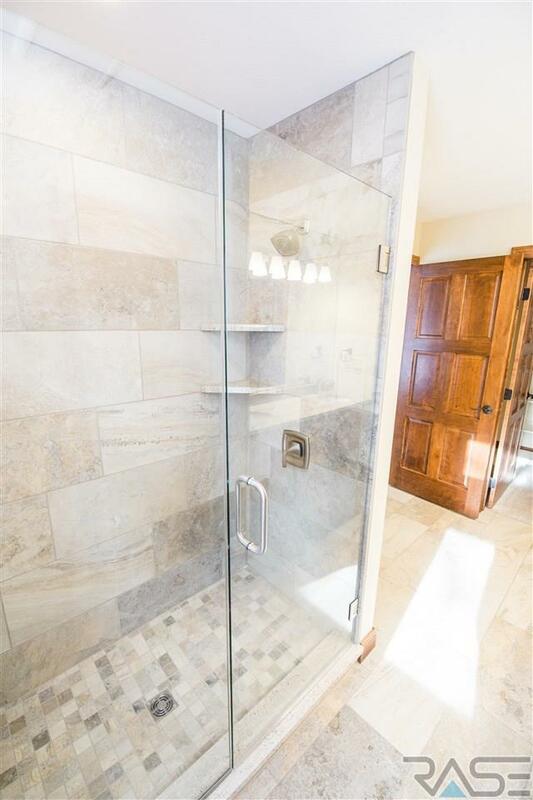 This 6 bedroom, 5 bath, 4 stall garage is filled with over 4,000 square feet of high end finishes and amenities. 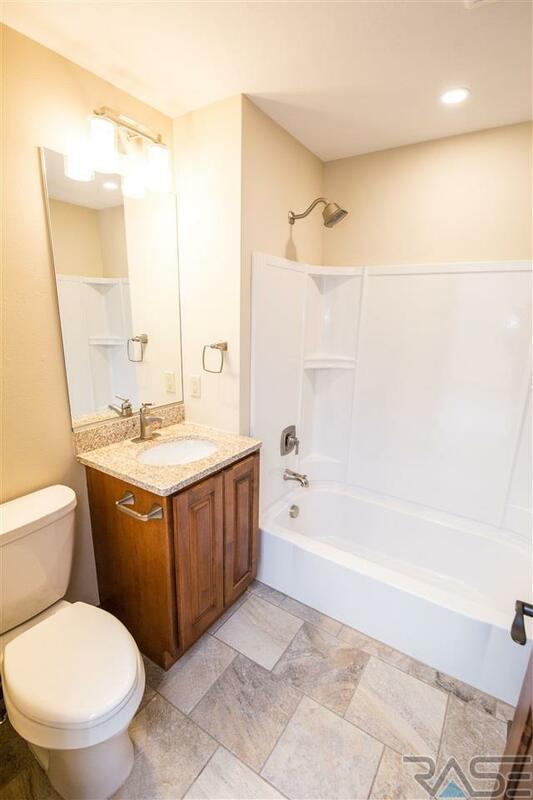 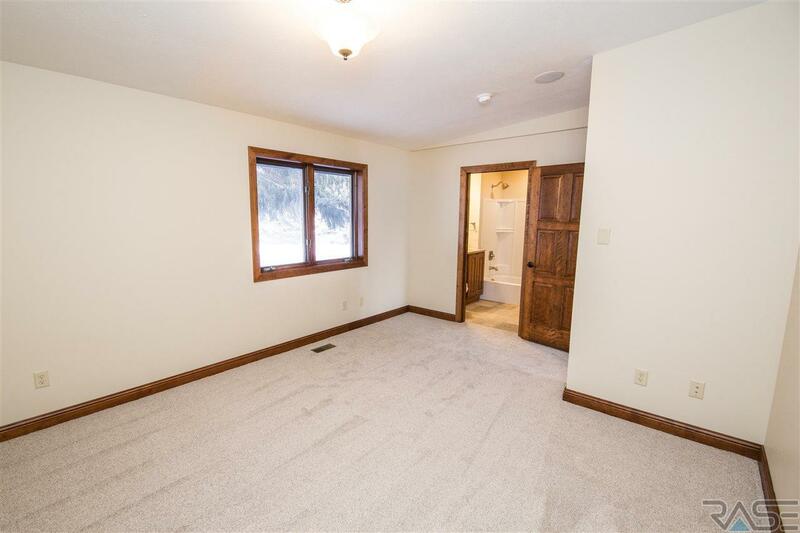 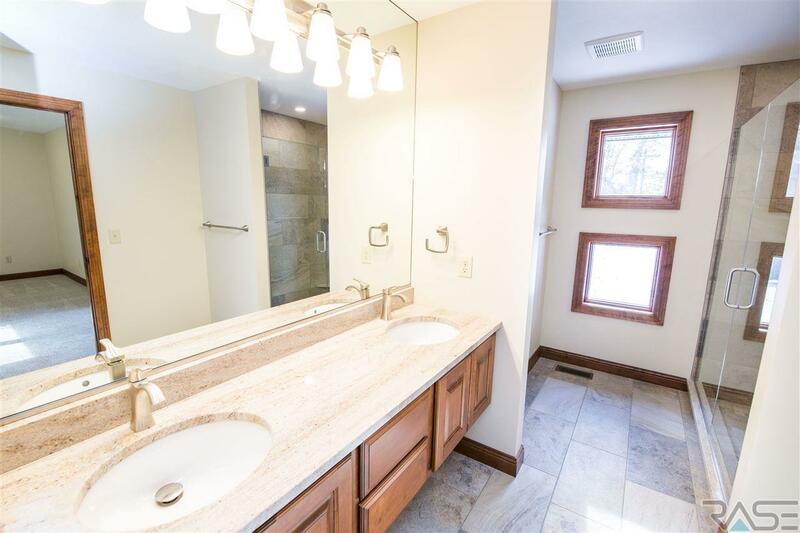 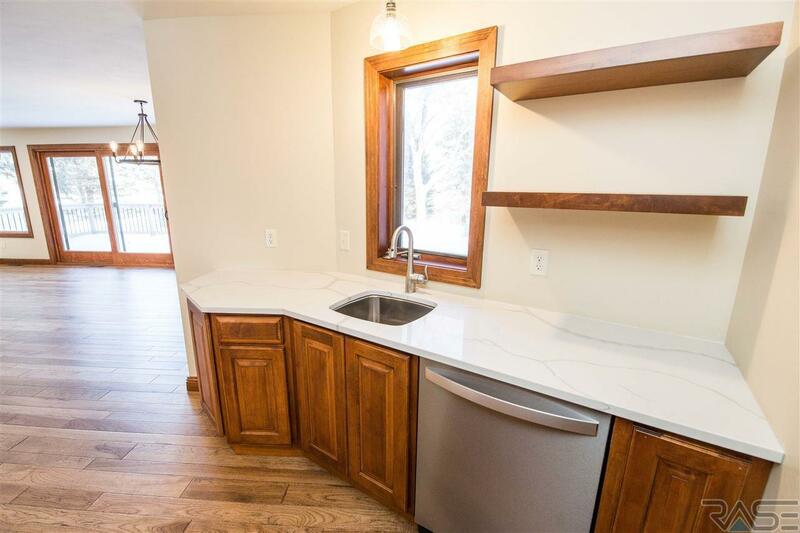 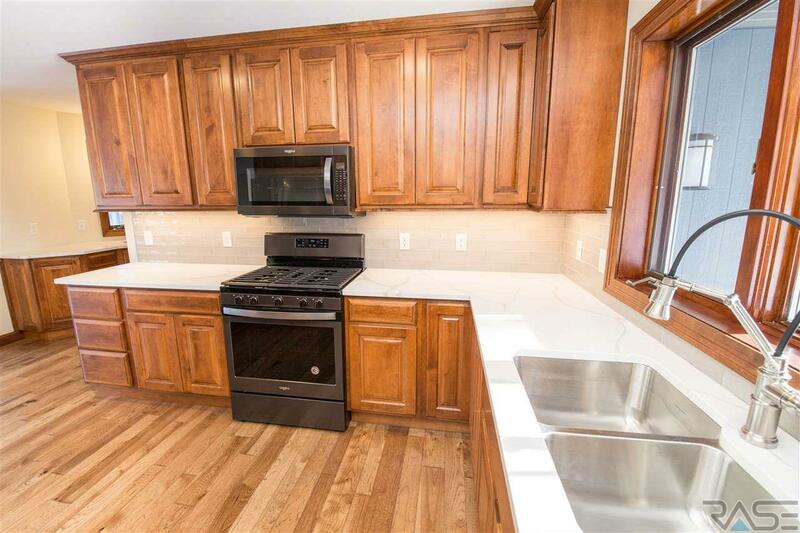 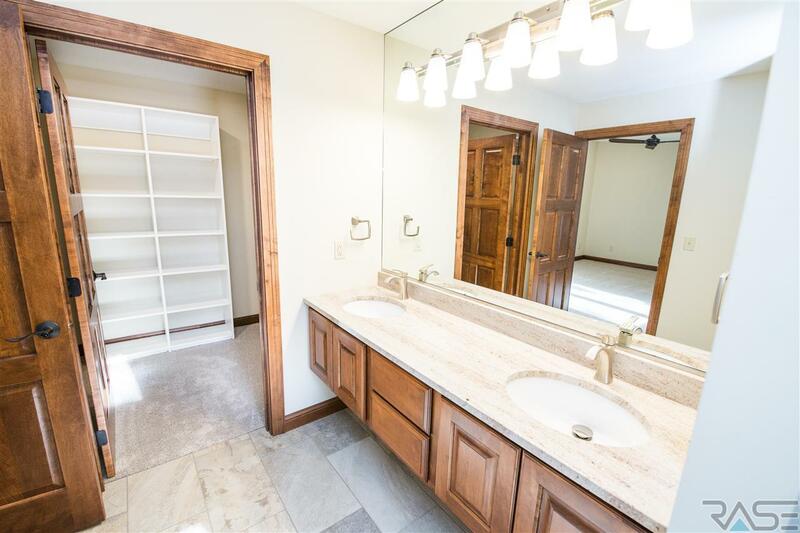 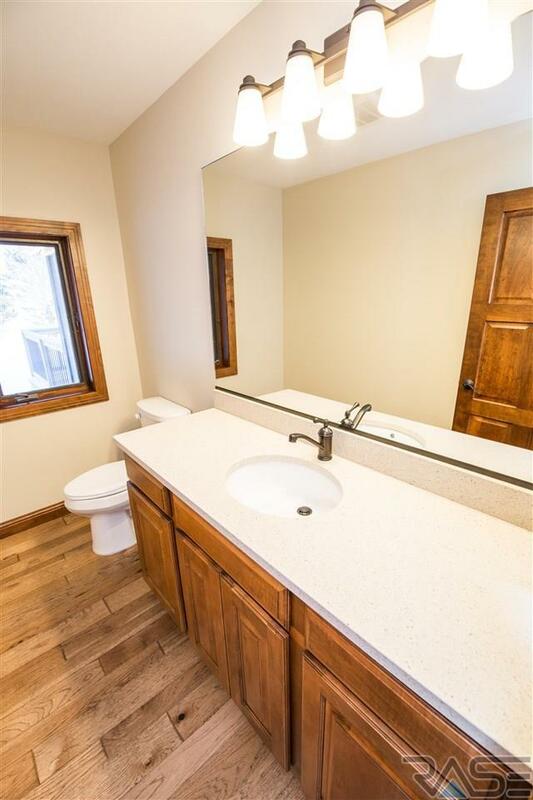 Completely remodeled with attention to detail in every room. 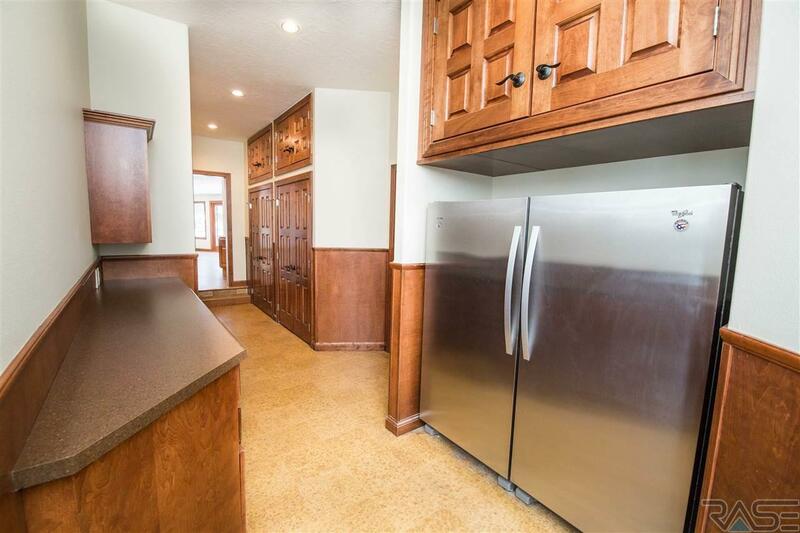 Its all brand new! 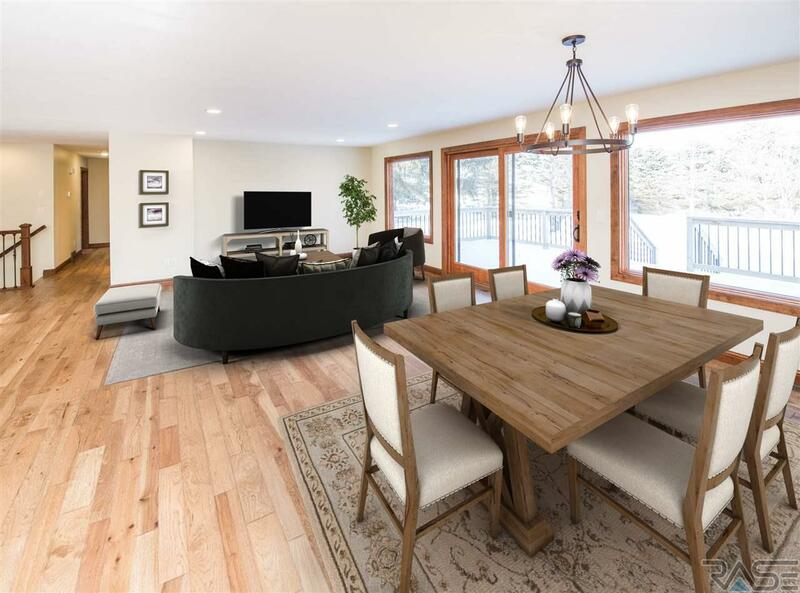 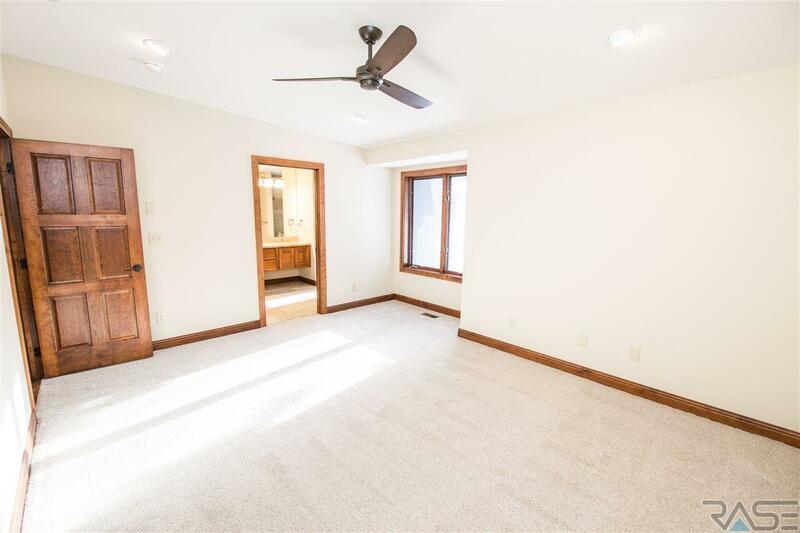 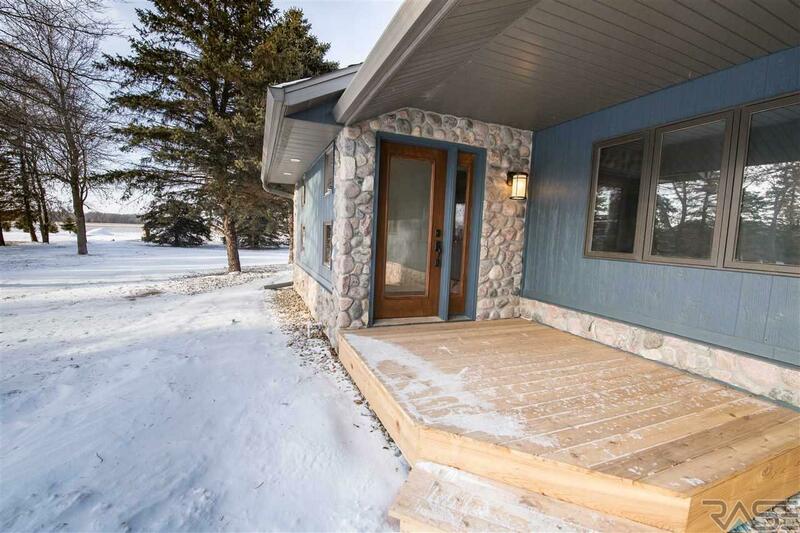 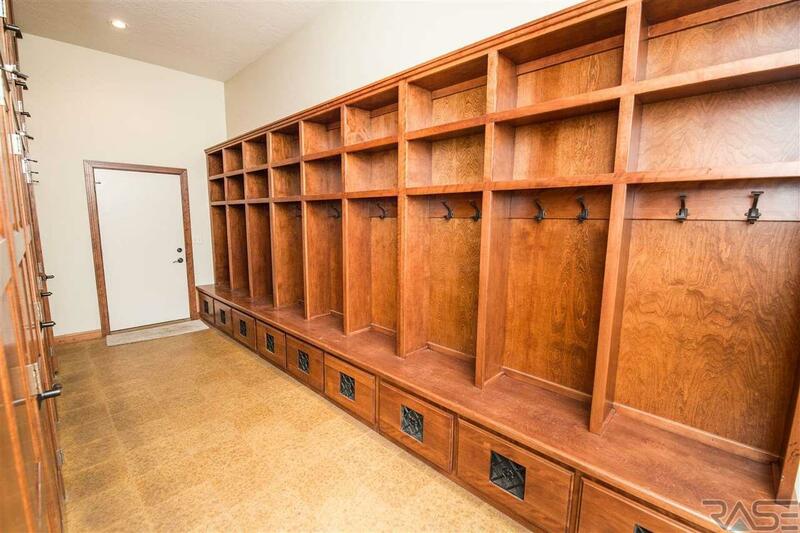 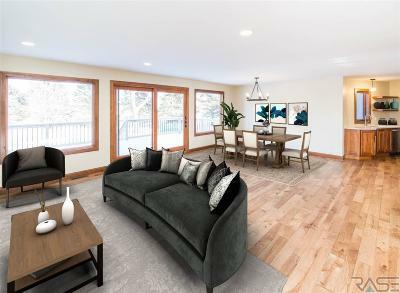 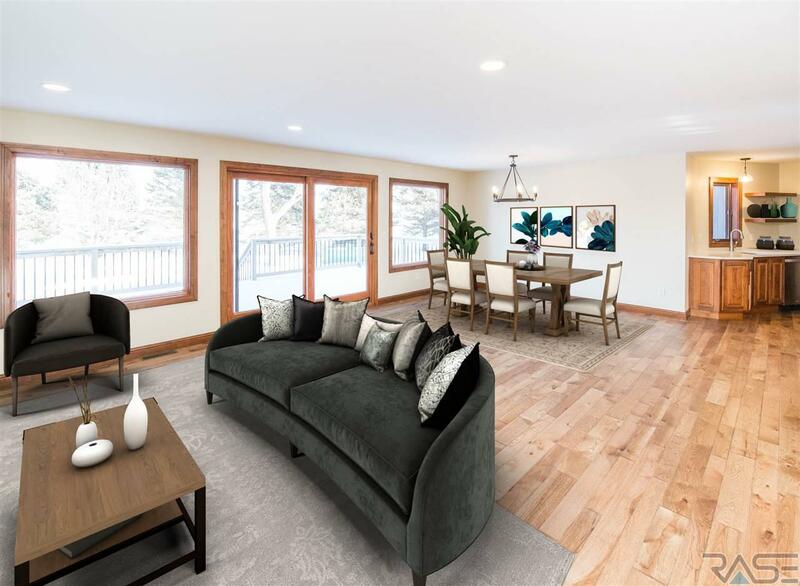 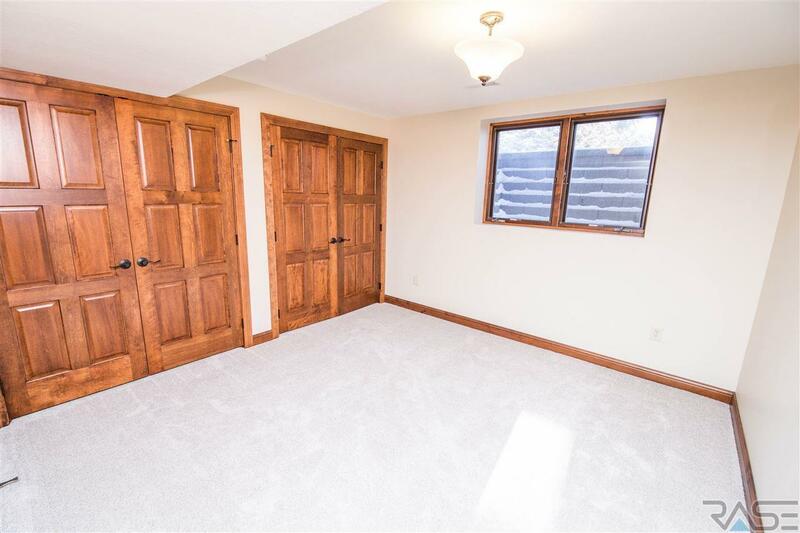 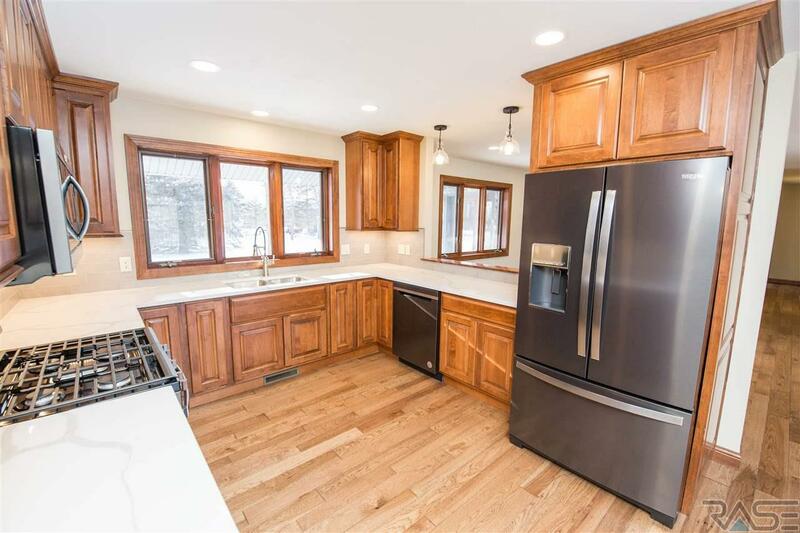 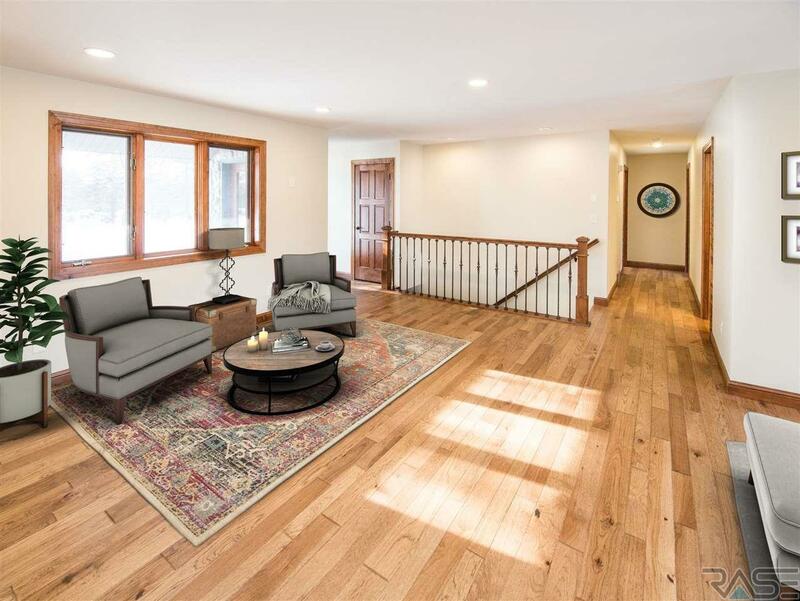 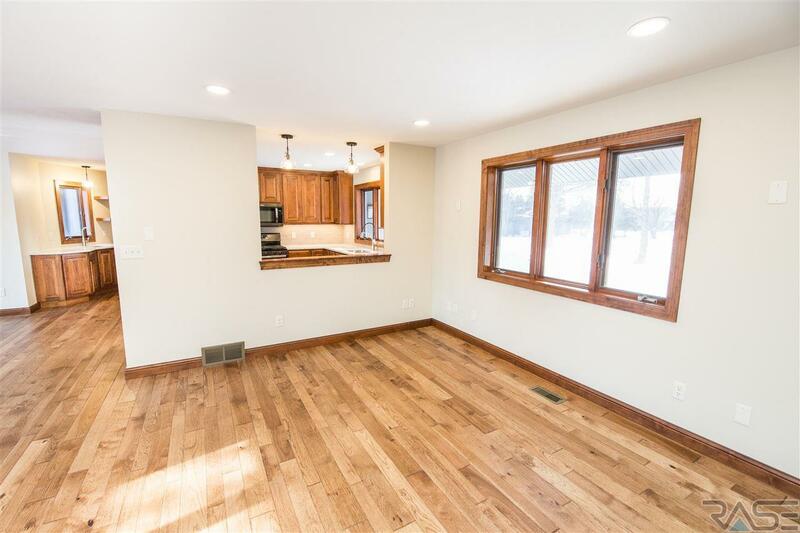 The moment you enter the home you will appreciate the bright open concept,wood floors and a mudroom unlike any other. 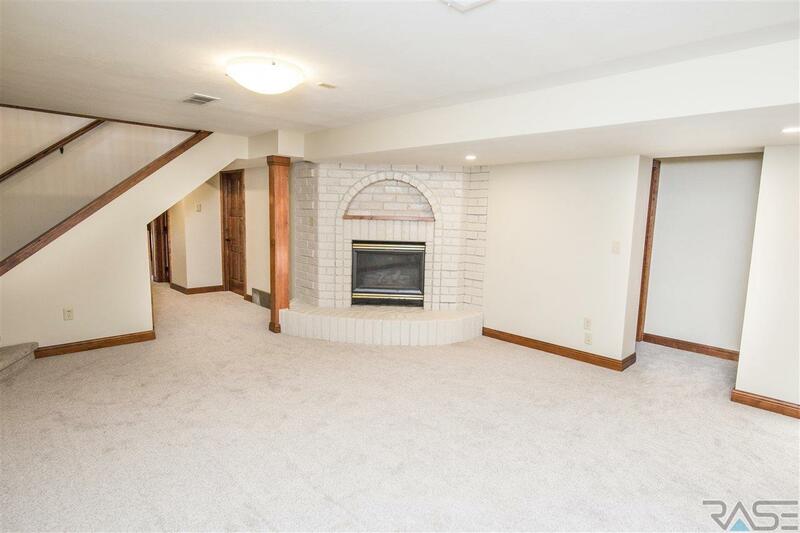 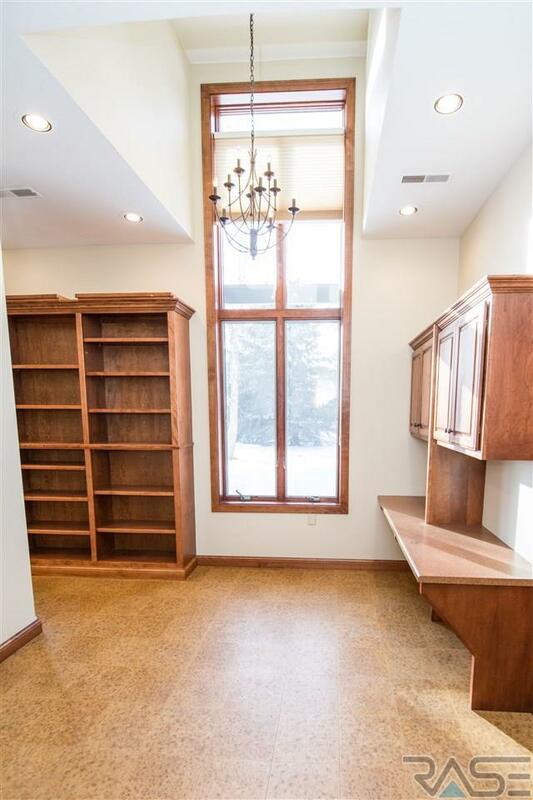 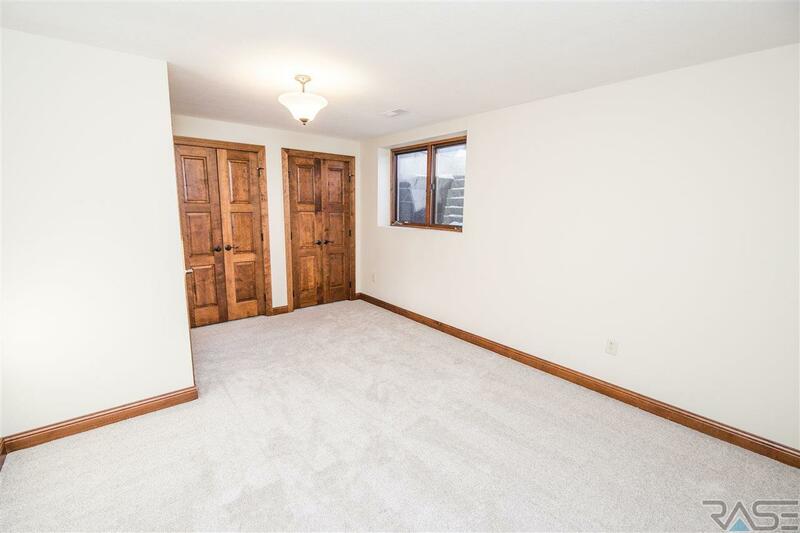 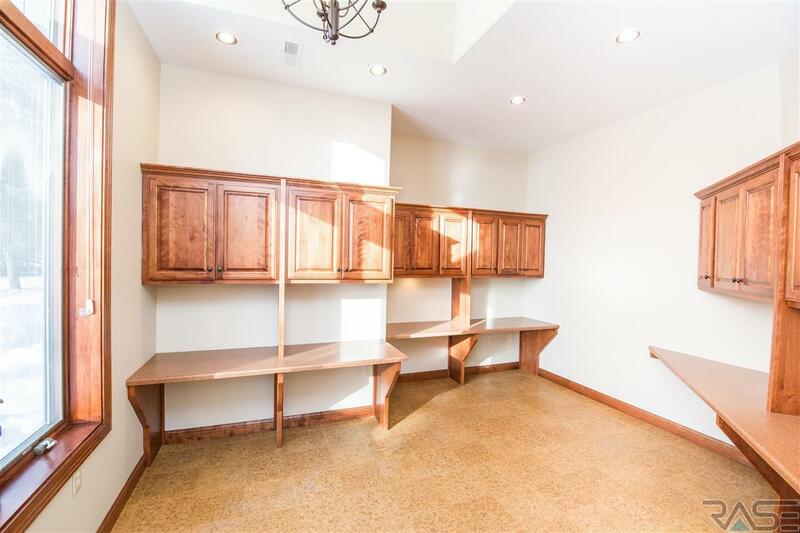 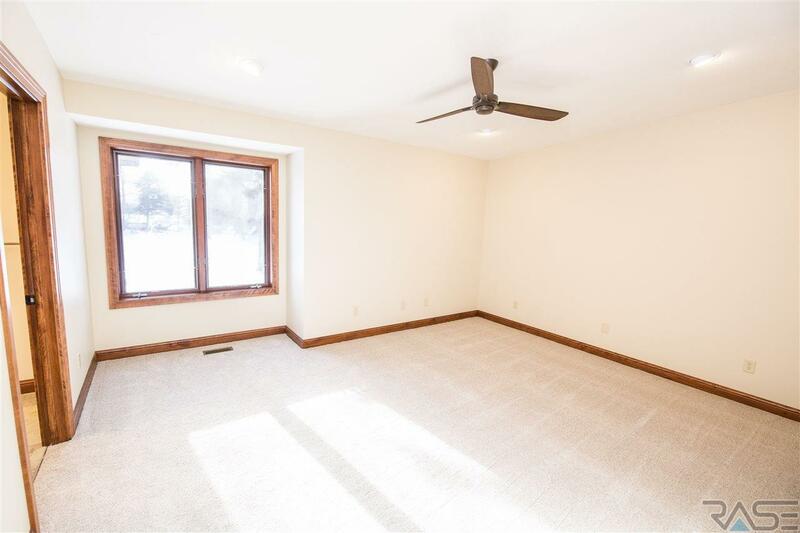 If you are looking for an at home executive office, this home has it! 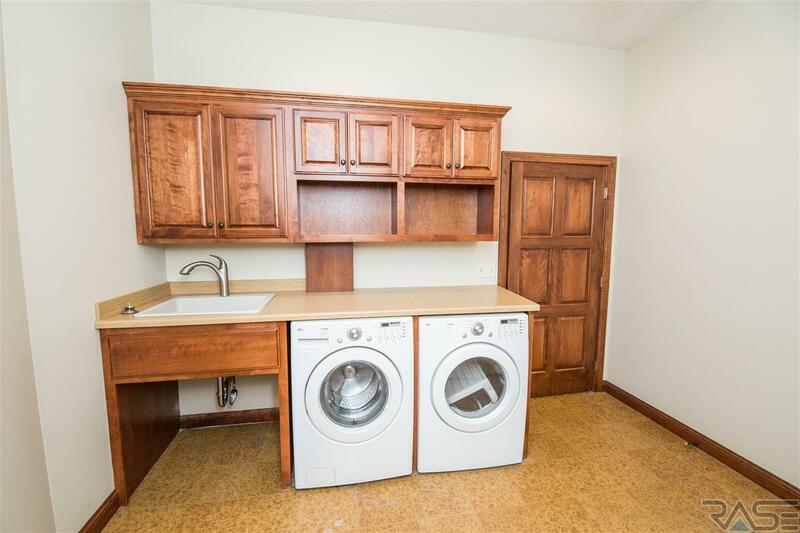 Anyone will appreciate the main floor laundry that fits the size of the home. 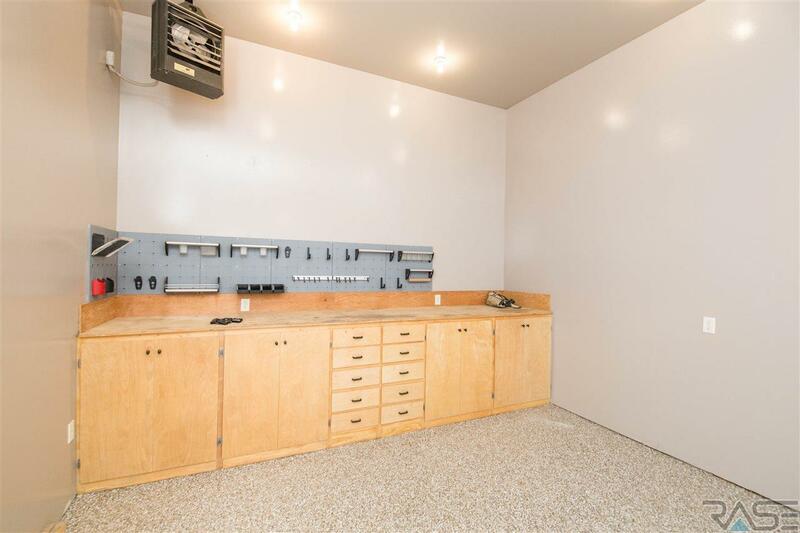 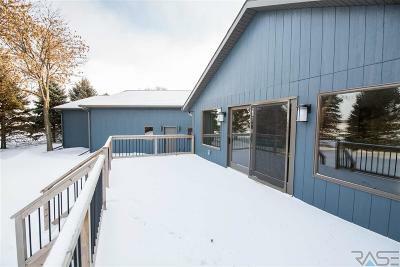 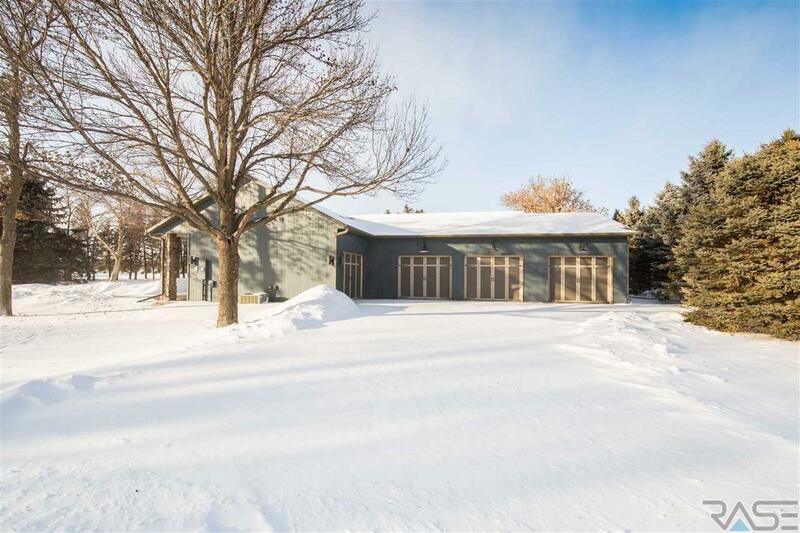 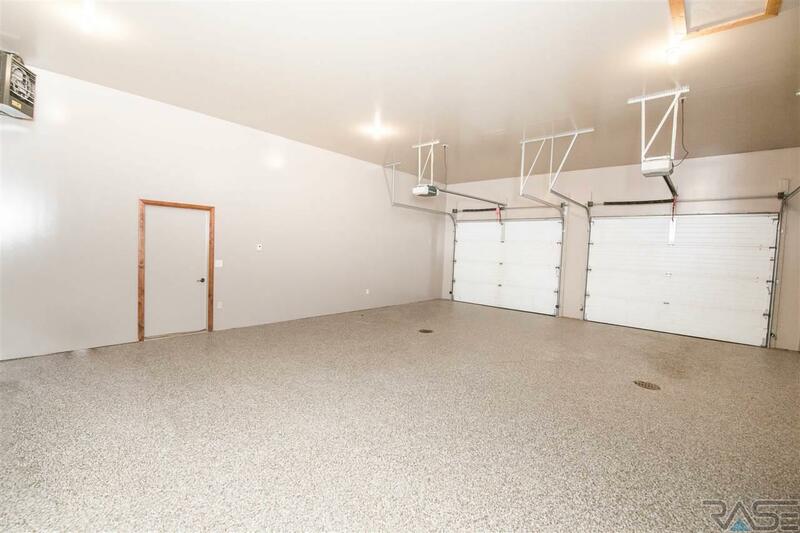 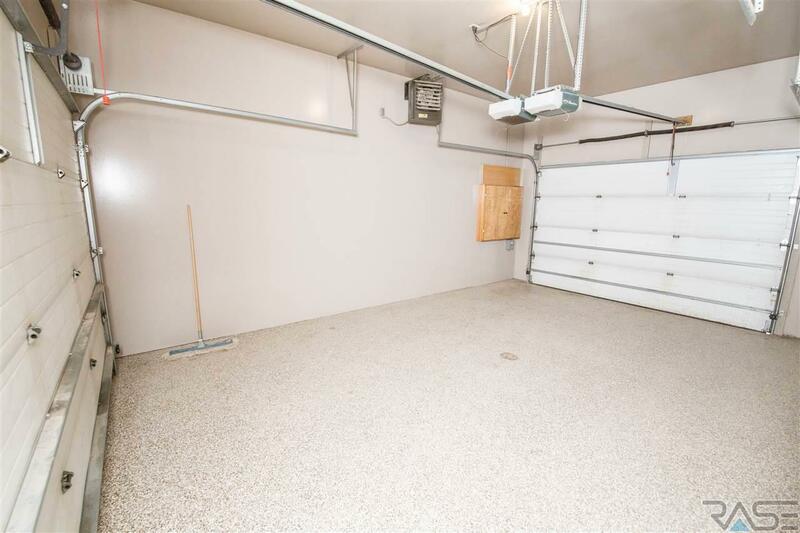 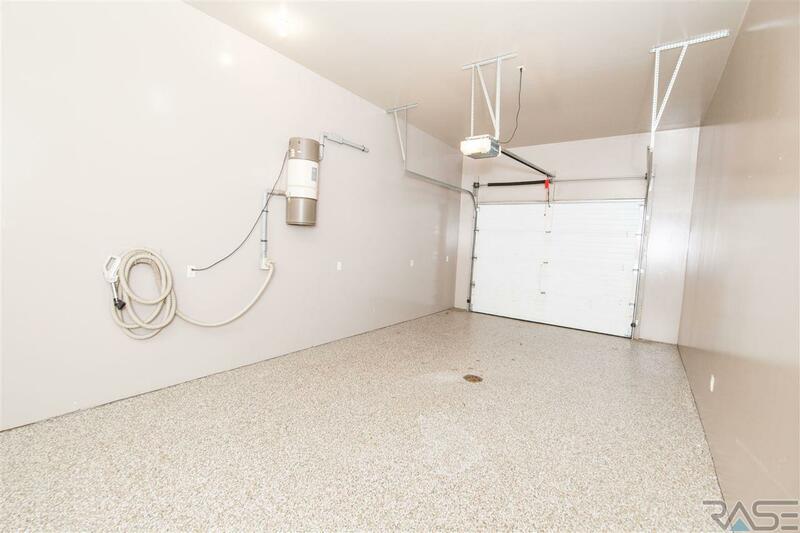 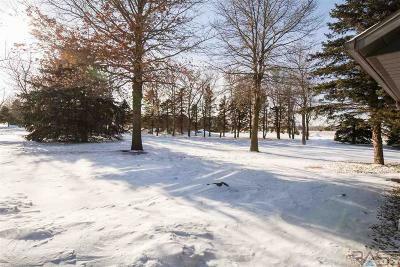 The large attached garage, is fully heated and insulated with epoxy floor, drains, water hookups, workshop,and one pass through stall adding an additional 1,795 square feet of space. 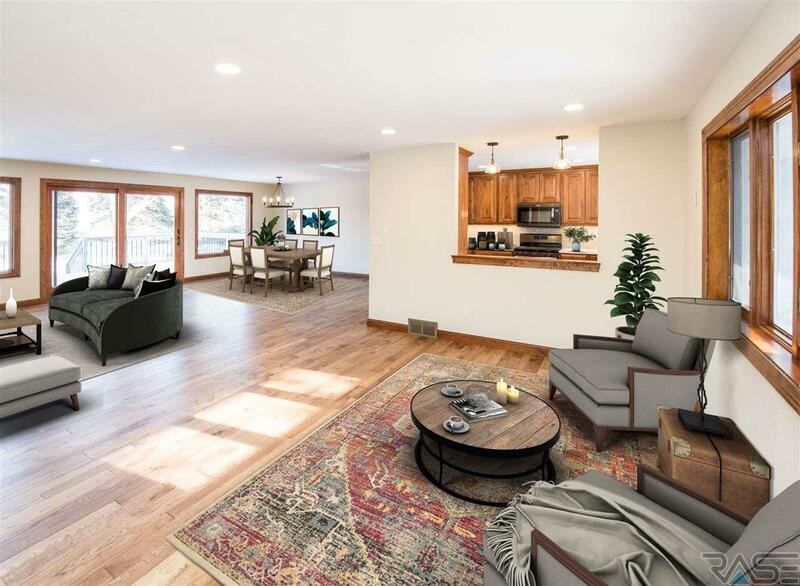 The state of the art heating and cooling system is unlike any other home adding to the luxury feel this home already has. 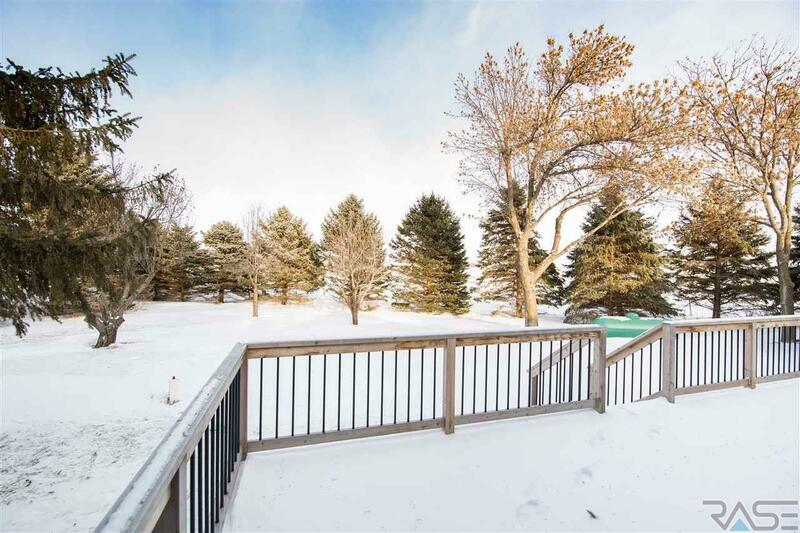 Located on a 1 acre lot with a vast amount of trees, you will always be on a vacation right at home! 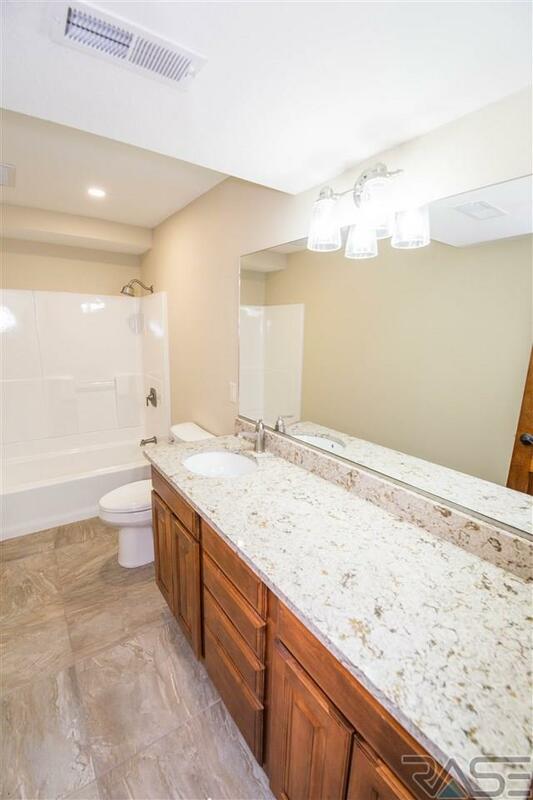 Come take a look anytime!